I just purchased the PRO version. I am on a new installation of WP, with learnpress and woocommerce. those are the only installed plugins. Then all the subtabs are closed and cannot open to edit the content. Sorry to hear you are having trouble. 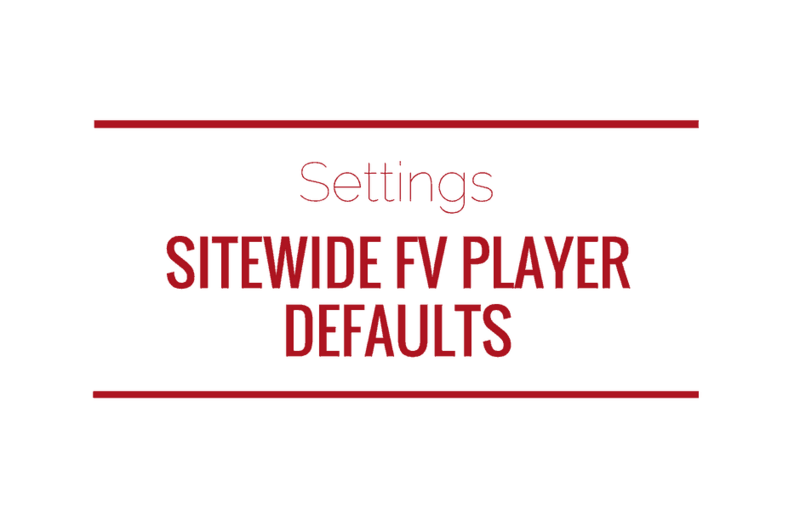 Are you using FV Player shortcodes inside learnpress? I want to disable the social media sharing options that is why i realized that most of the tabs are frozen and I am not able to get to the settings as in last screenshot. 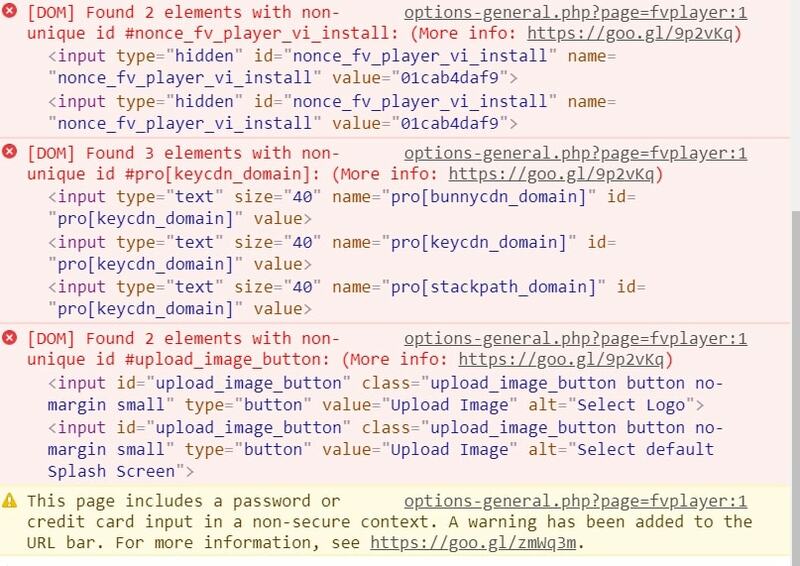 what you should be looking for at the browser console is an error message in red letters. Please double check. Otherwise let us know what other plugins you are using. There must be some plugin conflict. 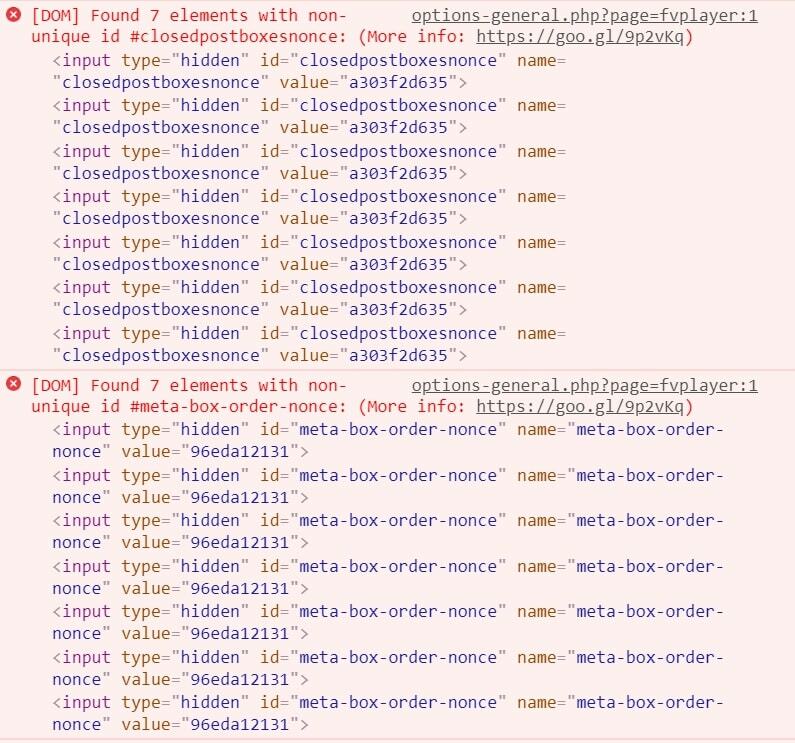 tag when you check the page source HTML code? Yes the /body tag is in the page. Hi. I figured out… so I share with anyone with this possible situation. 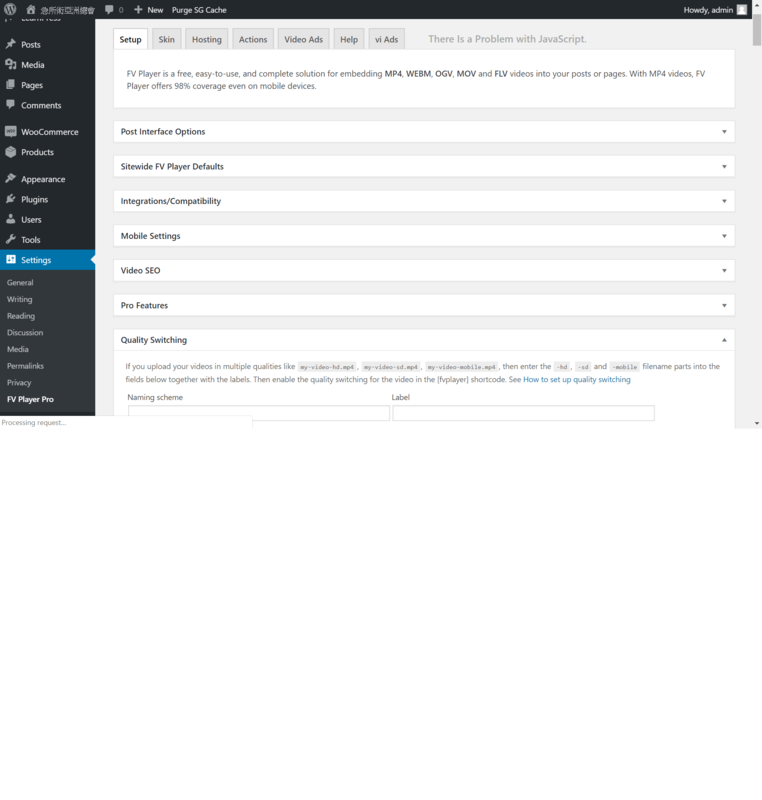 Siteground hosting has a plugin with their fresh installations called WP for starters. which is like a tutorial. That plugin was causing the issue. thank you for letting us know about WP for starters! We have a SiteGround account, so we will check that out.